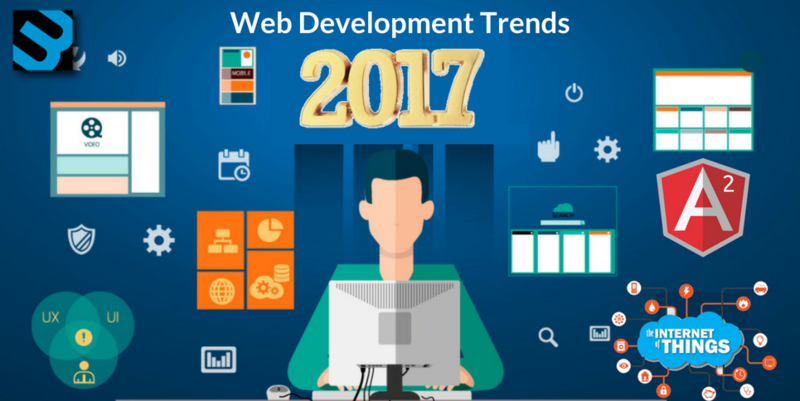 There is an increasing demand for web technology now than ever. In 2017, we are witnessing technological enhancements beyond our imagination. We now need not chat to the people because chatbots have replaced them. We do not even have to water our plants in the morning because censor based watering equipment are already in use these days. So, let me cut to the chase and list the top trends in web technology. Artificial Intelligence has already been very popular in 2016, it is doing wonders with helping companies develop apps and websites. There were some problems in the test but now it is working just fine. Companies need not spend a huge amount of money on the web developers anymore as they can use artificial intelligence to create a website with grids. A technology not from 2017, but there are so many advancements made in this old technology. It is well suited in our home appliances and gardening equipment, it has certainly made life easier. Today the water heaters have such a kind of sensors which can read the current temperature of the town and provide the warm water accordingly. There is so much to come now and it is moving fast. 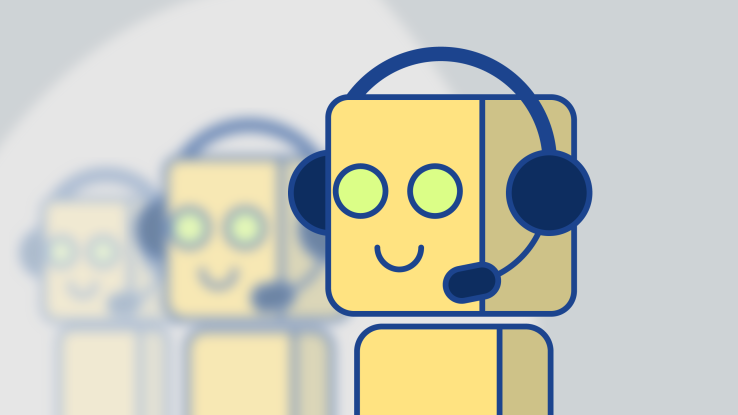 The sites which used to have these chat options with a customer service agent are now swiping it with the chatbots which are pre-programmed to reply to the queries in a certain way. The chatbots have adopted certain features such as real-time engagement etc. Chatbots are being accepted by most of the companies these days. Gone are the days of two-dimensional webpages, it is boring and hence, the web developers are working on motion user interface which will allow the web pages to be developed three-dimensionally. This is already happening and the trend of such a thing is everlasting. This is another very good web application which helps the user to simply get rid of the database and run the pages on your servers with better loading time and better security. We have observed some very nice technological advancements in this article and there are more to come in 2017 and 2018. AI is one of the trendiest features in 2017 which is going to drive with even faster speed in 2018, who knows AI may replace entire human resource in the corporate over next 50 years. Meanwhile, you can use all these web technologies to help your business grow.